Red wine spills don't stand a chance. 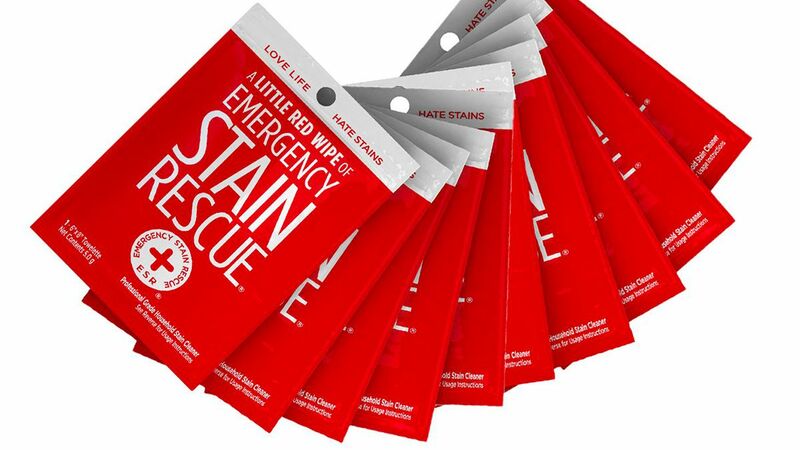 Keep these stain removal pens and wipes right in your purse, clutch, or weekender bag so you'll always be prepared for red wine spills on your dress or coffee drips on your favorite white shirt. When unexpected spills happen, treat the stain with these tiny stain removers right away so there's a better chance you'll be able to save the garment once you're able to give it a proper cleaning later. The best part about these discreet stain removers is that you can quickly apply them in your work cubicle or in an airport bathroom, saving you from a fashion emergency before a big meeting or when you're about to board a flight. Small enough to fit into a handbag or slip into a coat pocket, these go-anywhere stain removers are sure to save the day. Real Simple senior editor Brandi Broxson tests hundreds of products every year, so when she recommends a stain remover, we know it has to be good. Her pick: these stain treating wipes that are peroxide- and chlorine-free and safe to use on clothing, linens, and carpets. To buy: $10 for 10, amazon.com. 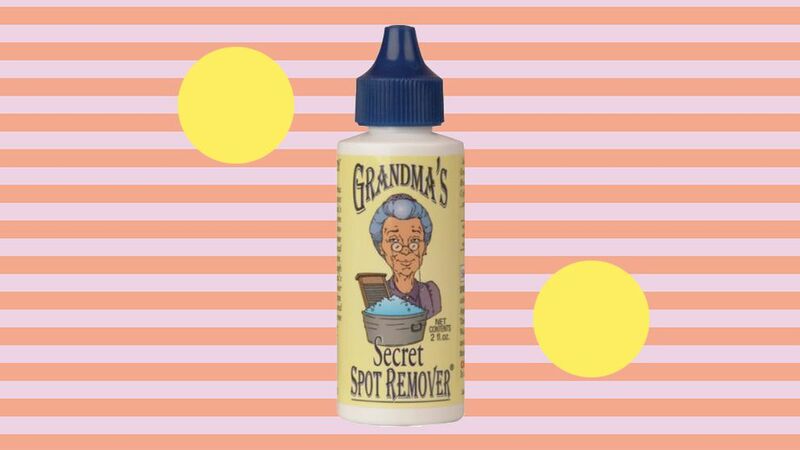 The proof that Grandma's Secret Spot Remover really works? Just check out the more than 1,200 five-star reviews it's collected on Amazon. It's effective on oil, ink, and makeup stains—so keep one in your desk drawer, one in your laundry room, and a third in the car. 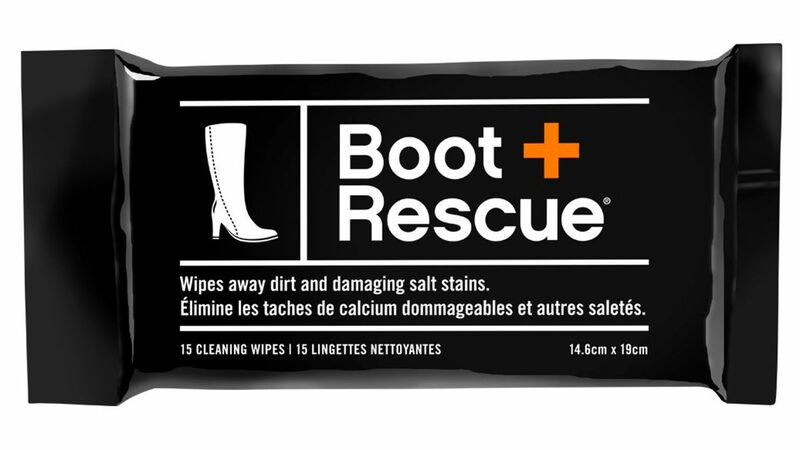 Keep these wipes in your purse or desk drawer to clean scuff marks or salt stains on your boots. They're formulated without harsh chemicals, so you don't have to worry about washing your hands afterward, and they're individually wrapped so you can toss one in your pocket or clutch. 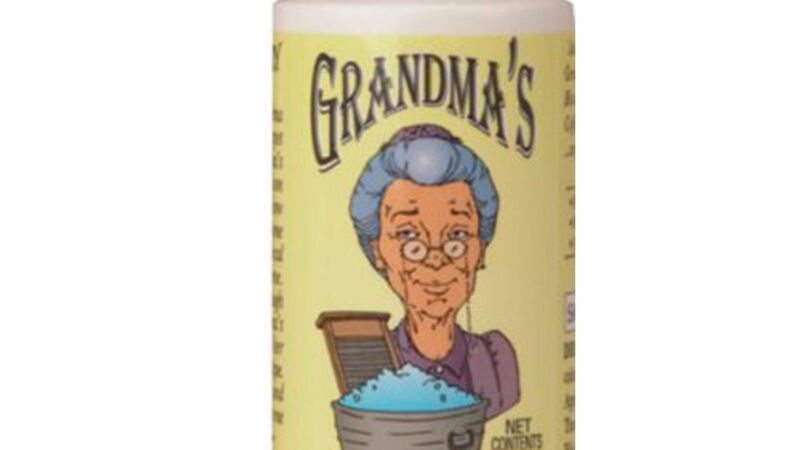 This company also makes a version specifically for cleaning leather handbags. To buy: $8 for 10 wipes, amazon.com. Got a stain on your delicate, silk work blouse? 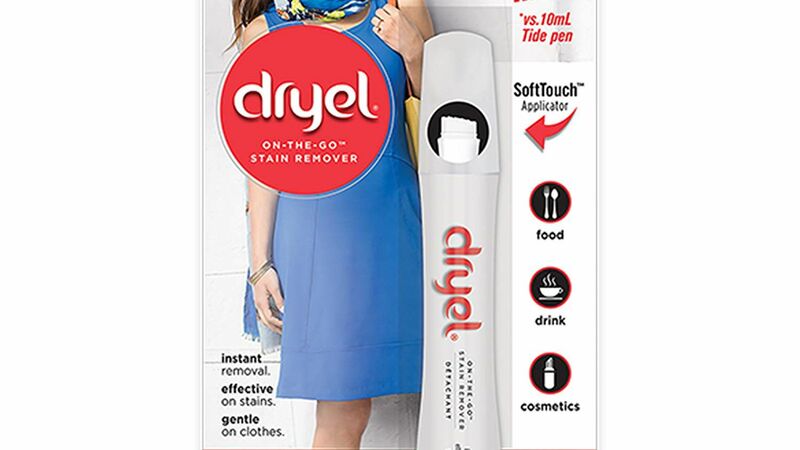 Don't worry, Dryel is a stain pen that's safe enough to use on even dry-clean-only fabrics. PSA: The cult-favorite stain pen also comes in a mini version. 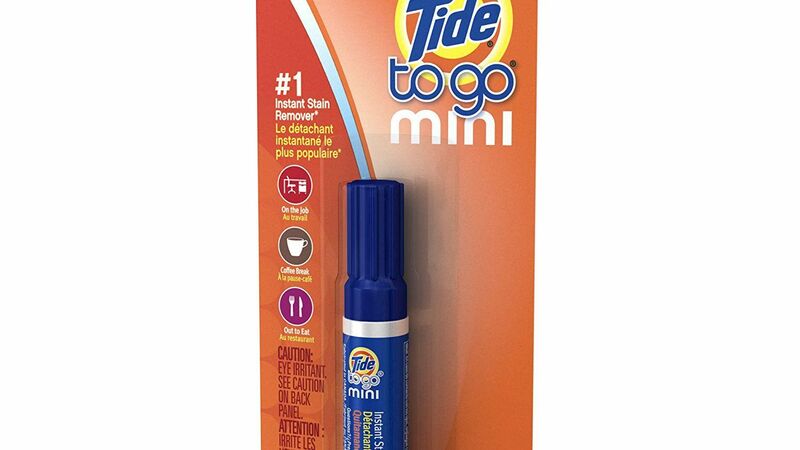 Just four inches long, you can toss this stain pen into your tote bag or suitcase. The stain-fighting formula works well on coffee, tea, and wine stains (but is less effective on grease, blood, and oil stains). To buy: $11 for 2, amazon.com. 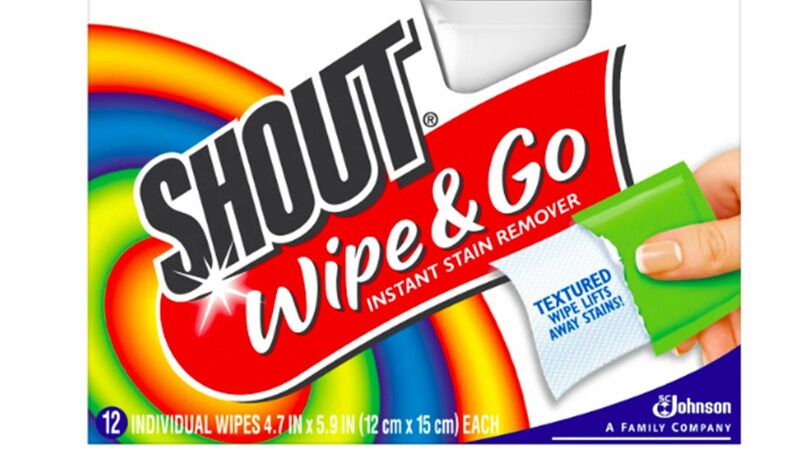 These individually packaged stain-lifting wipes can go with you anywhere, but we'd recommend keeping some in the car to wipe up coffee spills along your commute to work or to clean dirt stains after picking the kids up from soccer practice. To buy: $3 for 12, target.com. How Can I Repair My Cashmere Sweater? 6 Annoying Winter Fashion Problems—Solved!